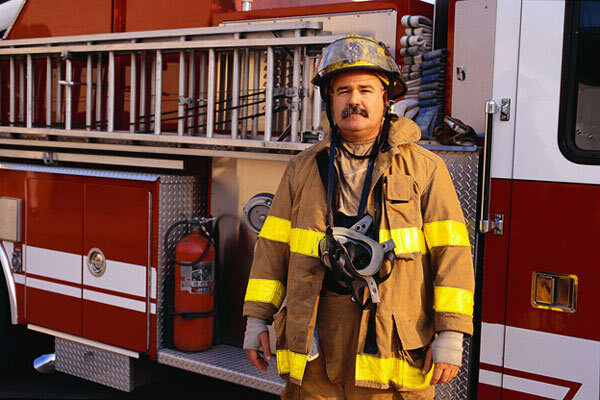 Children Kids can get "fired up" for a special story time with the Mosinee Fire Chief! Kids and families will hear stories about fire fighters and fire safety. Then, the chief of the Mosinee Fire Department will talk about what firefighters wear and help families create a fire safety plan. This even will be held in conjunction with the Play and Learn that session happening at the same time. Related crafts will also be offered. This event is free and open to all kids and families. For more information, call 715-693-2144.